Today, Areppas announced that it will open its flagship restaurant in Midtown East at 954 Third Avenue in September 2017. Constructed by celebrated designer Josh Held, the fast-casual haunt boasts sleek lines, beautifully tiled surfaces and softly colored accent lighting inside of a comfortable, contemporary setting. 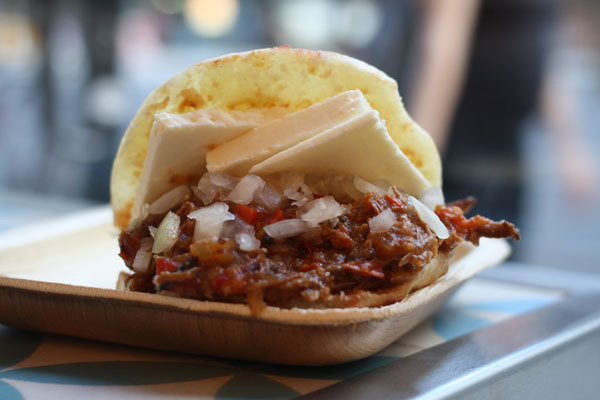 Serving up freshly prepared arepas — a culinary staple in Venezuela and Colombia — as well as tequeños, mini arepas, salads, juices, and desserts, Areppas introduces a new kind of Latin American cuisine to New York City — one that’s focused on healthy, high-quality ingredients that will leave patrons feeling light, energetic and satisfied. The menu serves to subtly accent the more exotic flavors of the traditional arepa, using first-rate ingredients and modernized preparation techniques, to ensure that the cuisine is as nutritious as it is sumptuous. For every arepa sold, the team will donate a meal to underprivileged children in Venezuela. 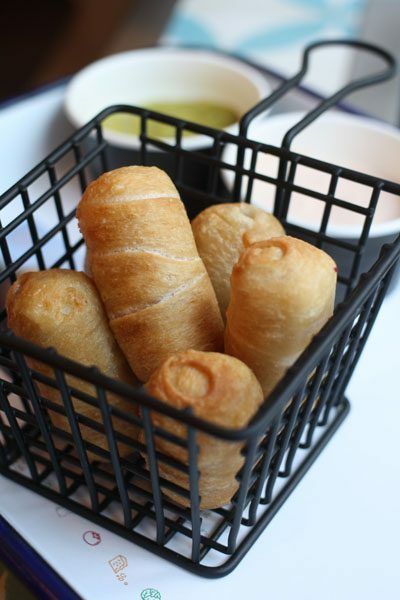 Celestino Diaz, a New York City based entrepreneur, and a native of Caracas, Venezuela, was deeply passionate about the idea of introducing a mainstay of his upbringing to the heart of the Big Apple. After observing his international friends delight in the taste of their first arepas, often adding their favorite ingredients to the mix and even eating them on the go, his imagination was further ignited. Amassing a small group of uniquely qualified experts, Diaz’s plan was to refashion the vision of what Latin cuisine looks like today. With the help of Executive Chef Gabriela Machado, a native of Venezuela, as well as the founder of famed test kitchen, Copperbox Culinary Atelier, the self-proclaimed “health nut,” designed dishes like the “Midtown Arepa,” which is stuffed with grilled chicken, avocado, cheddar cheese, lettuce, tomato and pickled onions. In creating an arepa, patrons can choose between a “blanca,” “roja, “sol” or “verde” — and then fill it with hot, cold or vegan options. Popular choices include: chicken, salad, steak, pulled pork, vegana, avocado, etc. 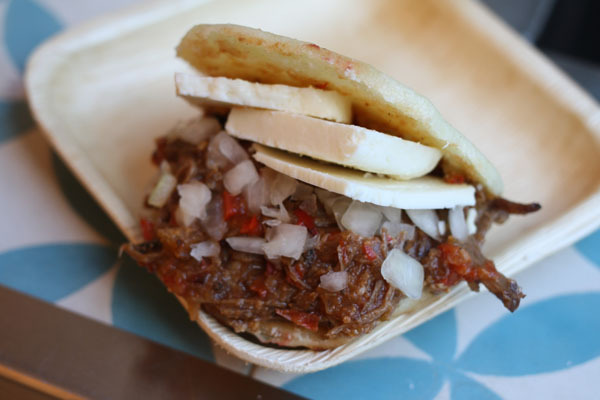 Areppas will also offer breakfast arepas during all hours of operation. General Manager Ivo Diaz, whose resume includes over a decade of experience at New York City hotspots like the Nomad Hotel and Eleven Madison Park, will oversee day-to-day operations.